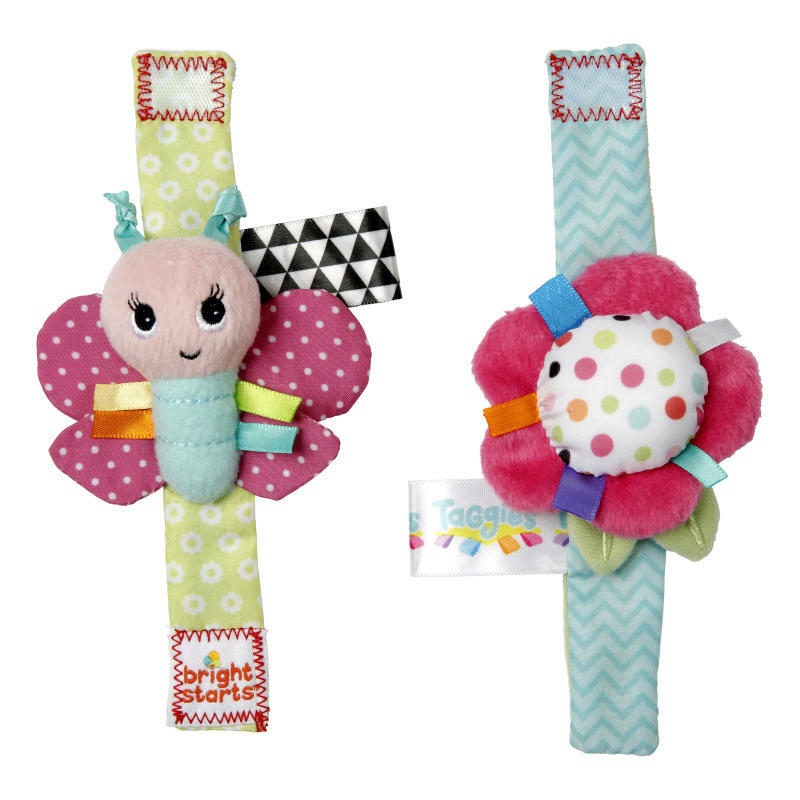 Rattle Me Bracelets is rated 1.5 out of 5 by 2. Rated 2 out of 5 by Sparky from Only 1 Actually Rattles! We were very disappointed when we opened these and realized only one of the rattles actually rattles. The other one has a very small piece of "crinkly" fabric on it that is pretty much pointless. We were pretty frustrated when we realized that we paid close to $10.00 for one actual rattle and one useless bracelet. Not worth the money. Rated 1 out of 5 by isaacsmommy from BOY Version I have been looking EVERYWHERE for a version of this for my son. Why dont you make one? I know I can't be the only parent that would buy it for their son if it was availible!